The history of this modern town, a sheltered port that once belonged to the former province of Santiago, has, since the middle ages, been strongly linked to the fishing industry, especially for sea mammals. The name of town itself derives from the Latin term cetus (Tuna or whale). 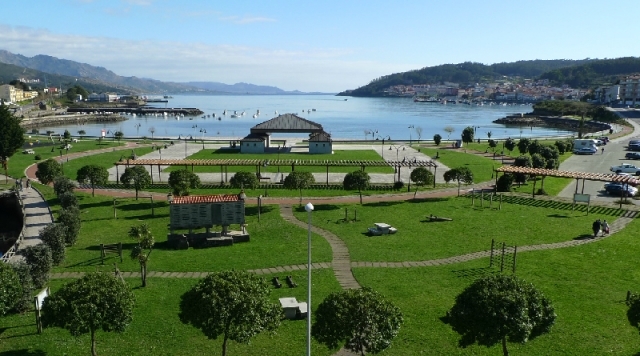 Its central location has converted this enclave into the main capital of services in the region and as the economic motor of the Costa da Morte. If you are traveling on the Camino de Santiago or are planning to do so soon, you should know that the distance separating Cee from Santiago de Compostela is 74 kilometers.